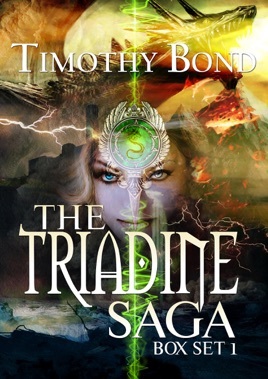 The Triadine Saga Box Set 1 is the first box set of the epic fantasy series, The Triadine Saga, and brings you the first three books in the series. 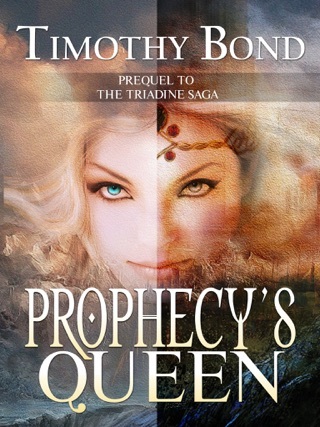 Starting with Prophecy's Queen, I'll introduce you to Rozlynn, the Elven Princess who does everything she can to make sure that the The Prophecy is headed down the right path. You will meet a number of key characters from The Watcher's Keep and The Dragon Rises, and discover what The Prophecy is all about, and how it impacts the lives of the main characters in the Saga. 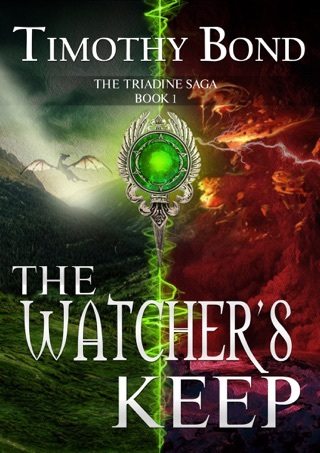 In The Watcher's Keep, Book 1 of The Triadine Saga, we follow The Children of The Prophecy as they begin their adventure, shortly after the twin's sixteenth birthday. We also find out more about the Dark Wizard Khollaran, his growing army, the current strength and positions of the Dwarves, Elves and Human Kingdoms, and how they are all bound together by The Prophecy in a common need. 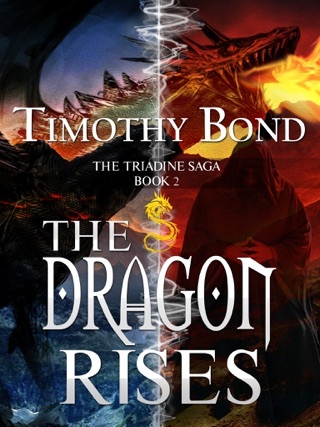 In The Dragon Rises, Book 2 of The Triadine Saga, the twins continue on their adventure, as alliances are formed and broken, evil grows stronger and more diversified, and the portents of The Prophecy appear to be driving toward the potential end of the world. 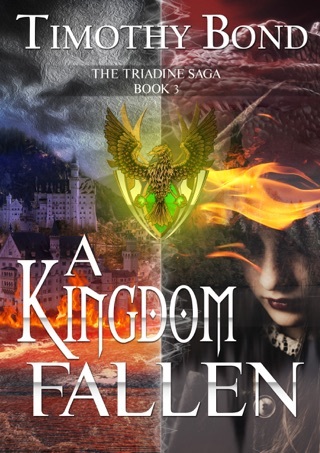 Join Peter, Alexandra, and all your favorite characters in this epic and grand fantasy adventure, as we wait for the release of A Kingdom Fallen.